Travel Blog for Tours, sightseeing tours, tickets, dinner, cruises transfer & things to do. 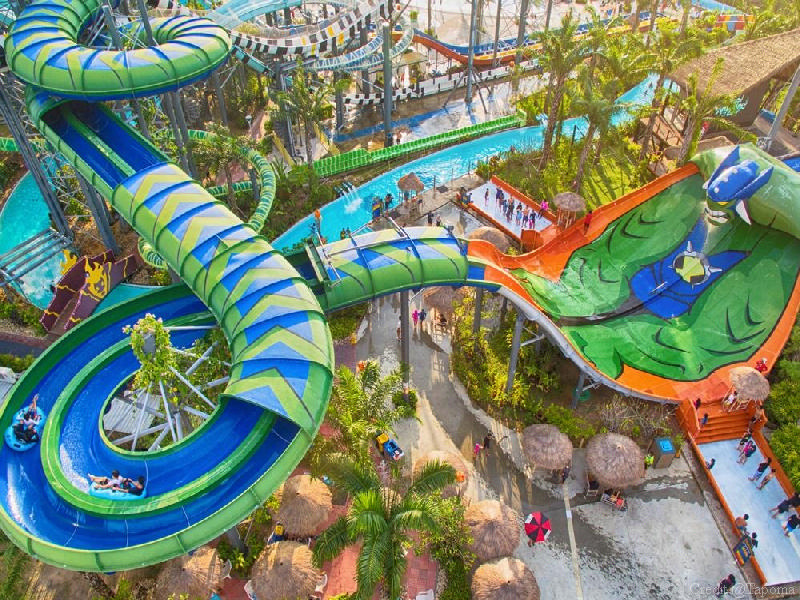 The world’s first ever Cartoon Network-themed waterpark can be an awesome place to take your kids, especially if they are fans. This park opened in 2014 and features 6 different zones which include the Omniverse Zone, Adventure Zone, Cartoonival, Mega Wave, Riptide Rapids, and Surf Arena. 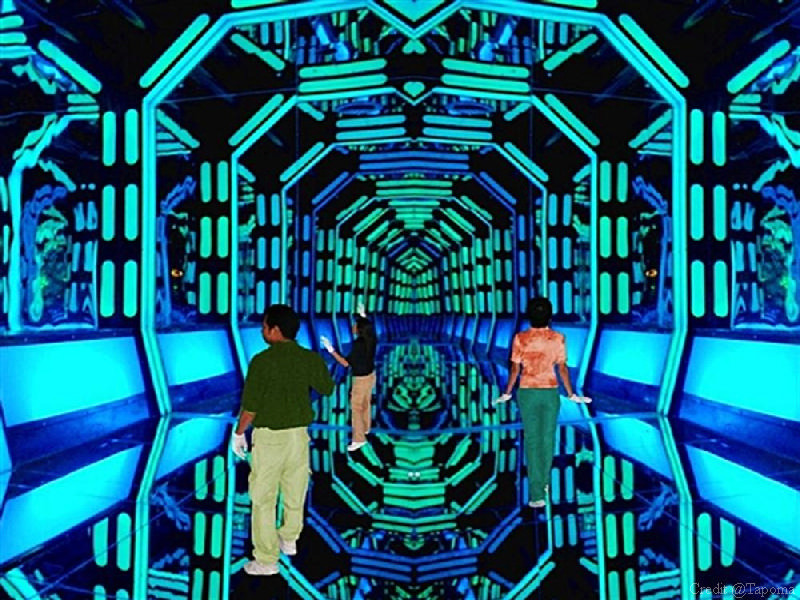 There are 18 different slides, live shows and meet and greets for both kids and adults. Originally from the United States, this world-famous museum was founded by Robert Ripley and contains different weird, unique, exotic and mystical artifacts collected from all over the world. 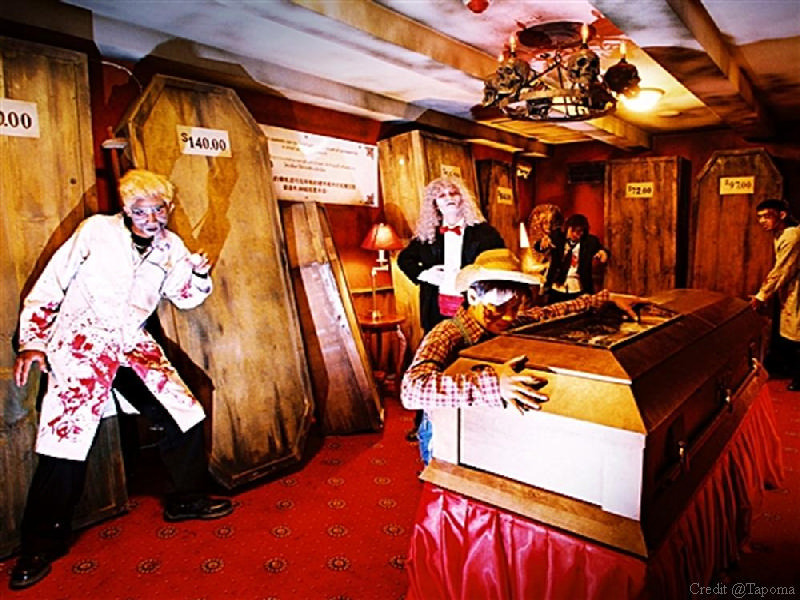 This museum features 10 different galleries with more than 350 real exhibits from torture devices to a Titanic made from matchsticks. 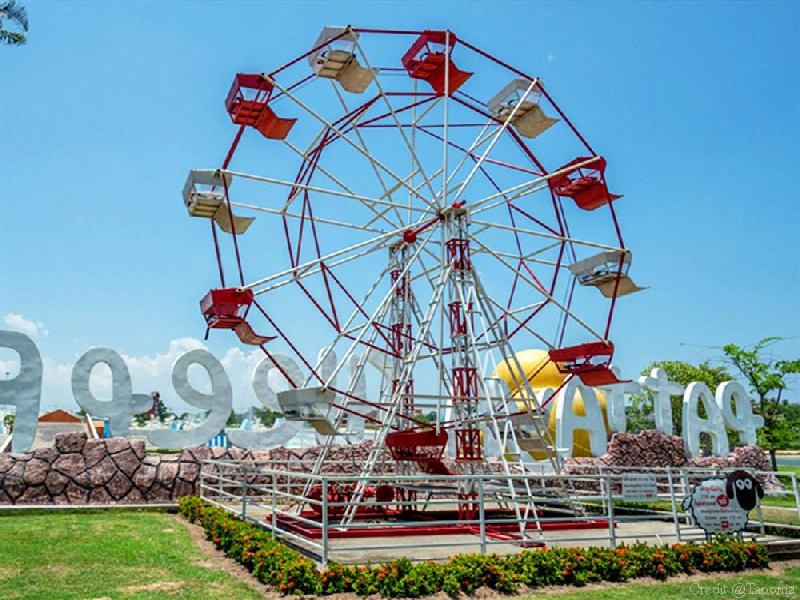 If you are a family that loves animals, a visit to the Pattaya Sheep Farm might be a fun trip for you and your family. 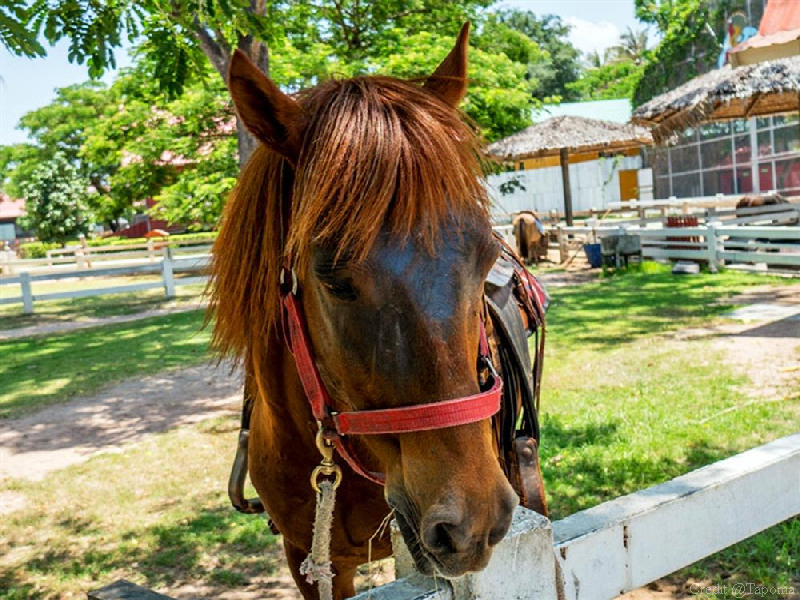 This attraction is a petting zoo, a park, and playground all in one. Feed, pet and take pictures of some cute sheep, deer, buffalo, mini pigs, horses, donkeys, turkeys, ducks and many more. 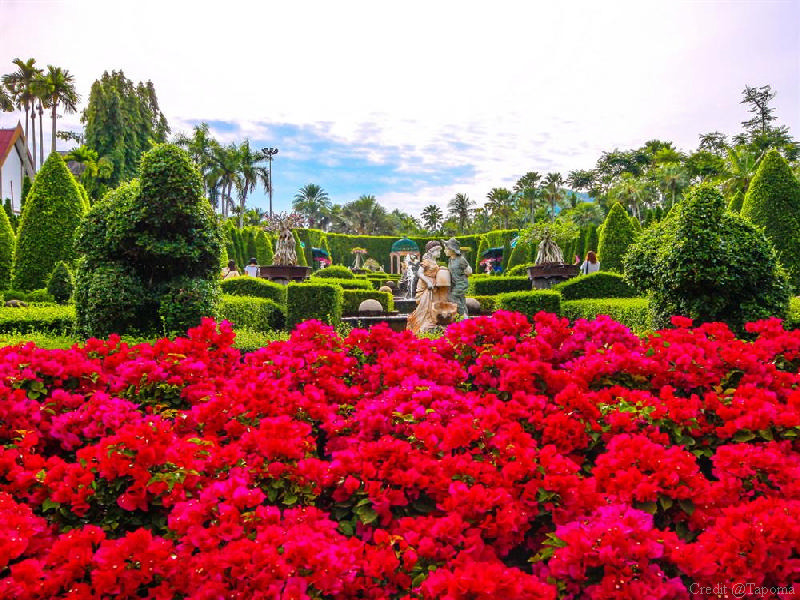 This massive garden covers almost 600 acres of land and may take a few hours to see everything. 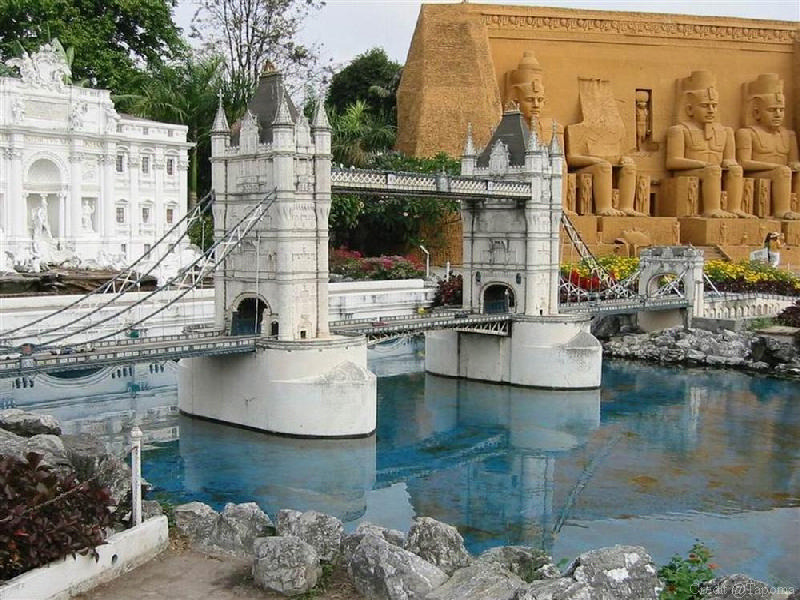 There are both plants and animals, as well as a Thai cultural show and elephant show. You can pay a small fee to feed the animals as well. If you and your family are into history and culture, there’s no better way to learn something than to experience and see it first hand. 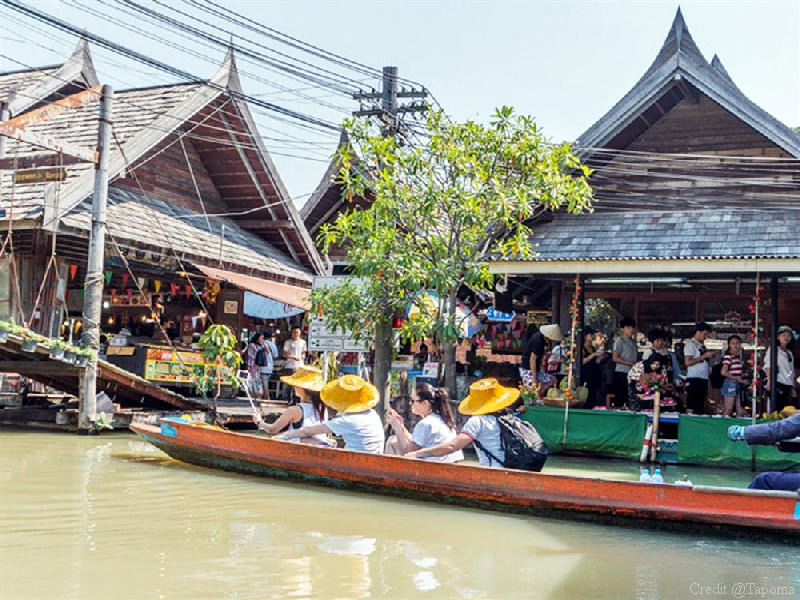 If you want to learn more about the history and culture of Thailand, starting with Siam is definitely a good start. 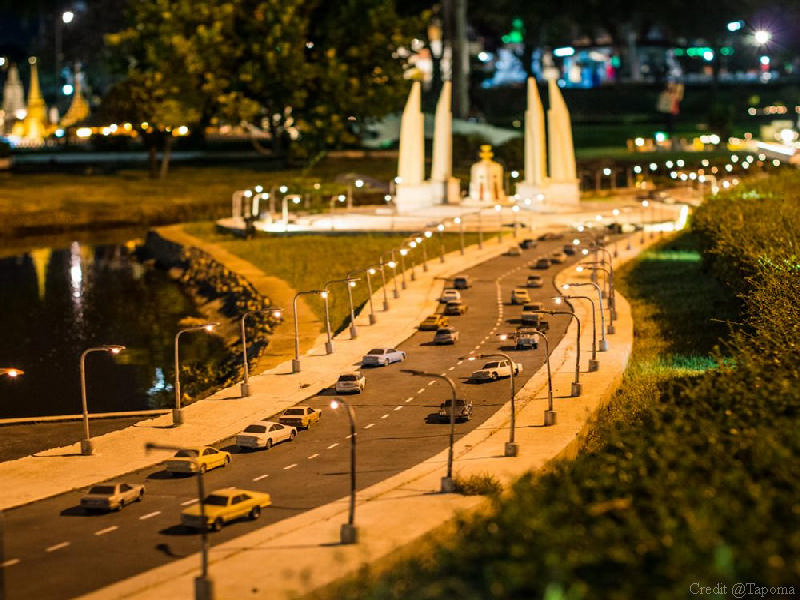 This attraction shows off so many mini replicas of important structures in Thailand including the Victory Monument and more. 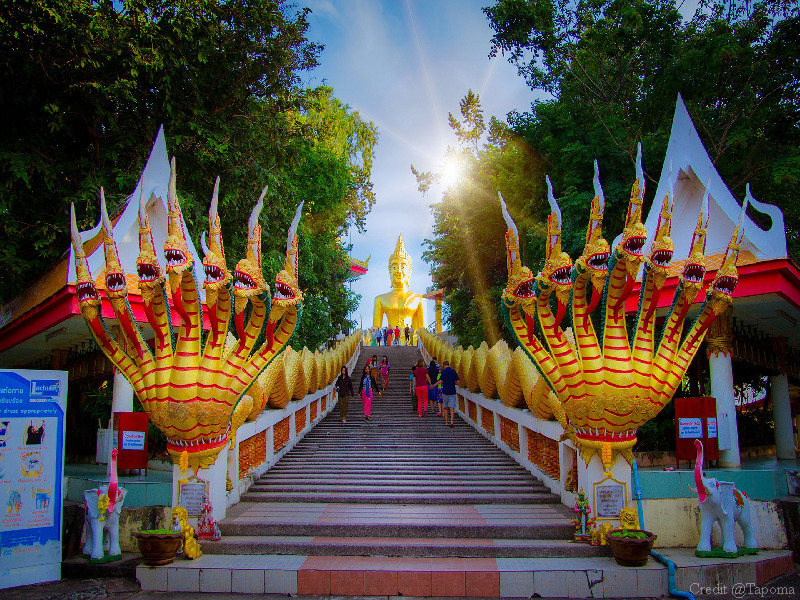 Temples seem to always be on the top of the list when it comes to visiting Thailand. 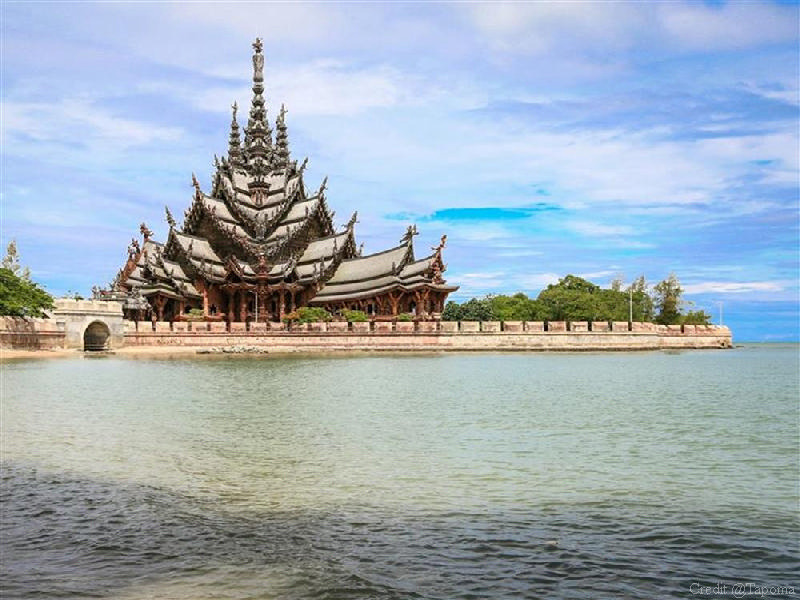 This structure is a little different, a temple made completely of wood, standing at 105 meters high. 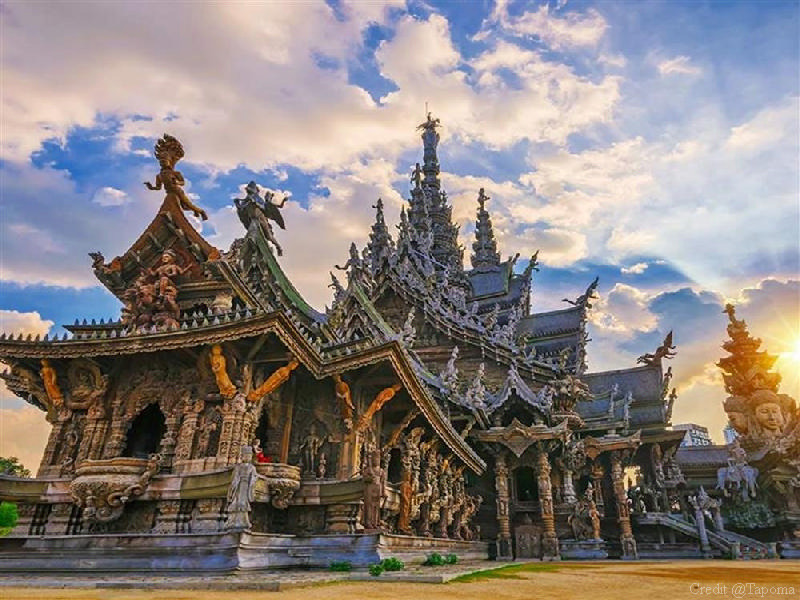 This temple showcases many sculptures of the Buddhist and Hindu religions. Not only will you receive an educational tour, but you will also get to venture through the market looking for food and shops. Divided into four different regions, the buildings are designed structurally for that region. 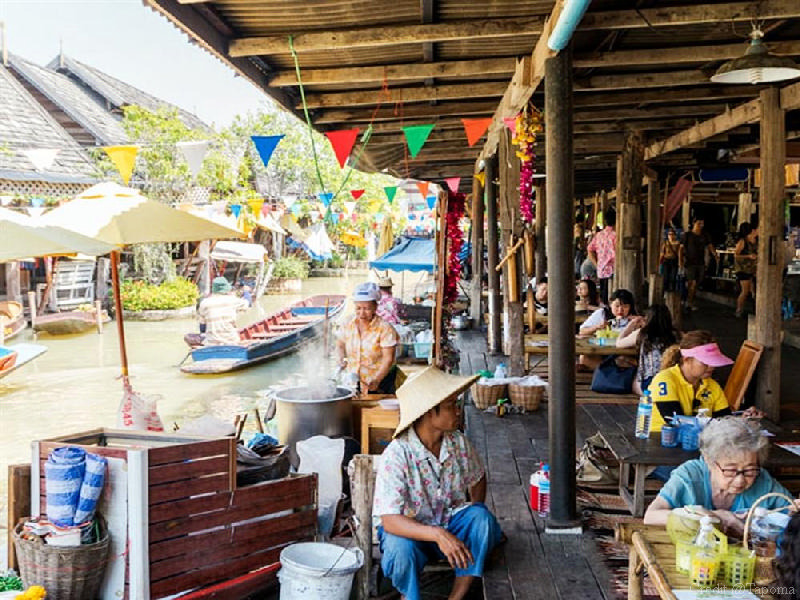 Shopping and eating with your family on a boar can be a lot of fun with some sightseeing and cultural shows at this market. That’s right, another temple! You can never go wrong with these in Thailand. 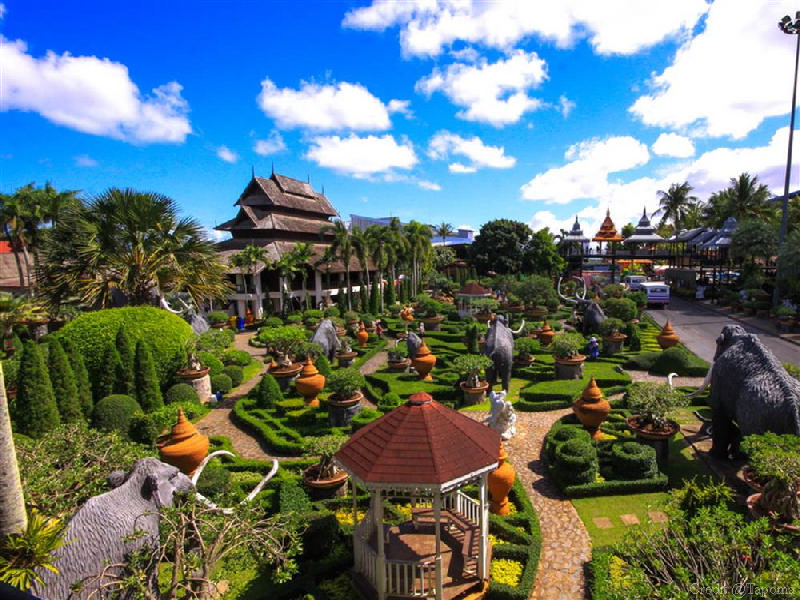 Wat Phra Khao Yai is another one to put on the list! Constructed in 1977, it features an 18-meter golden Buddha statue of Phra Buddha Sukhothai Walai Chonlathan in the Subduing Mara gesture. This and the seven other Buddha images scattered around the park will help introduce the religion to your family in a fun way. Night markets are a ton of fun for the family. 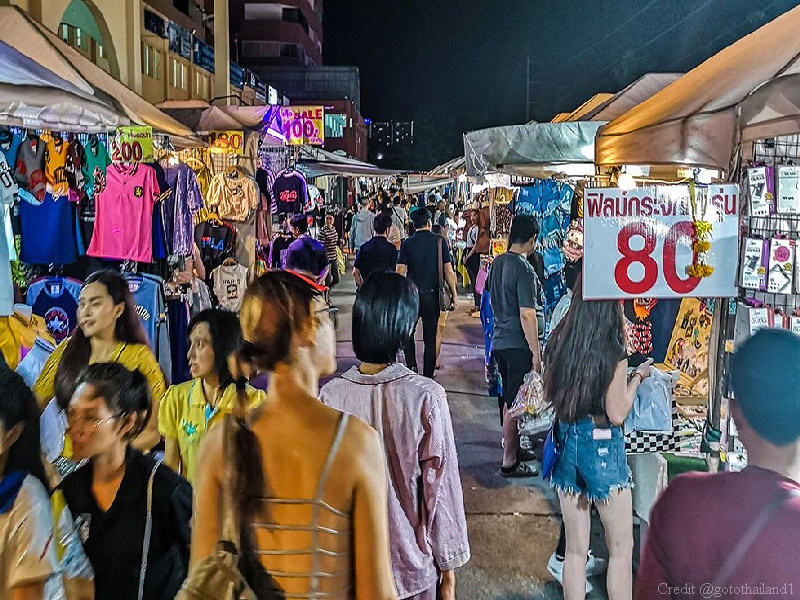 Walk around this bustling place to find shops and stalls selling clothes, bags, sneakers and even phones and other electronics. As always, where there’s a market, there must be food. 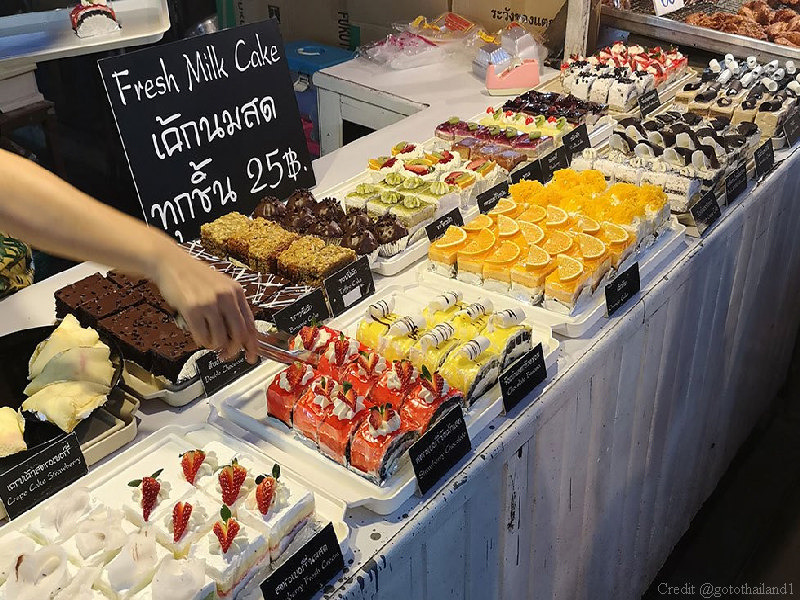 Indulge in some authentic Thai cuisine from every region of Thailand. If being outdoors doesn’t interest you or your kids, maybe go check out a mall. 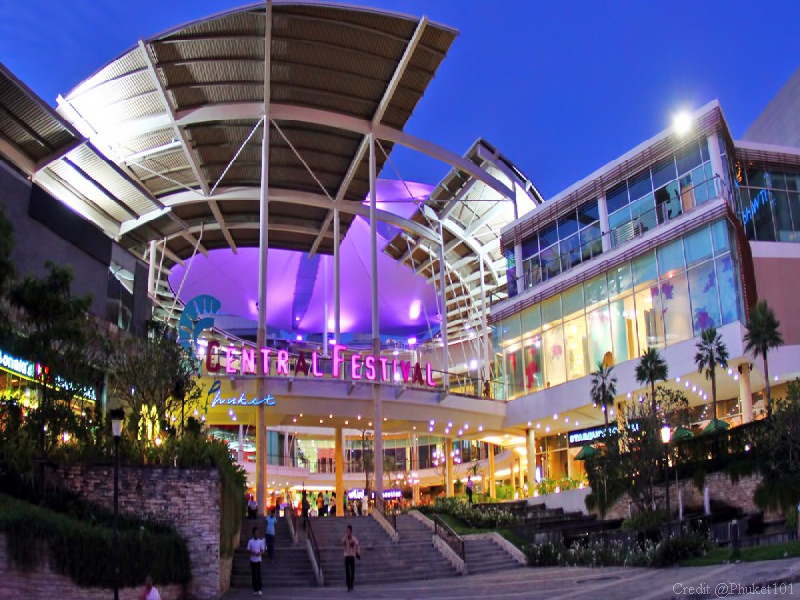 Central Festival is an extremely large mall where people go shopping for big brand names, eat food, buy products and watch movies! Even locals will come to the mall to have a nice meal and walk around in the air conditioning. This mall, in particular, faces the ocean and has an arcade and so many more entertainment options that are suitable for everyone.